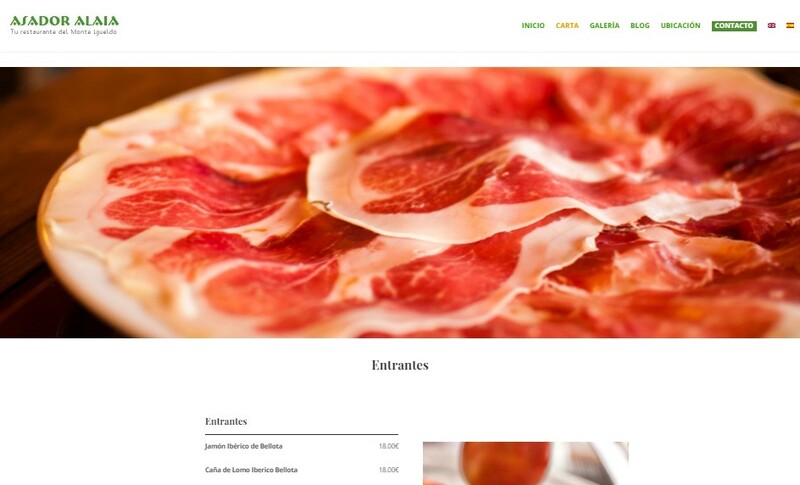 Official web for Alaia Restaurant in San Sebastián – Donostia. 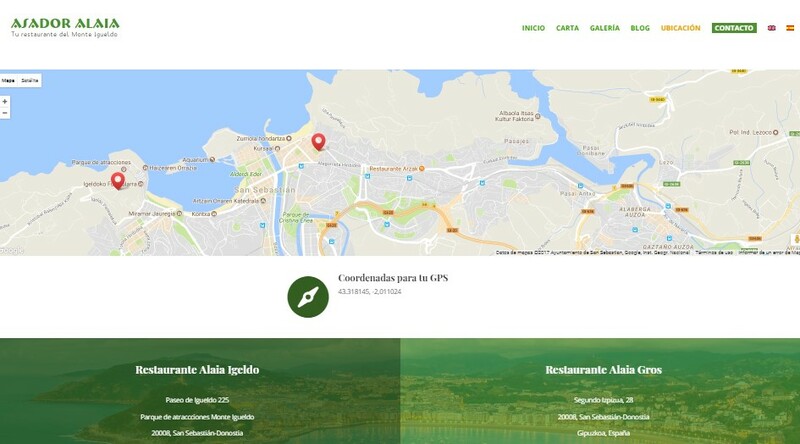 We show the location, how to reach, the whole menu and the possibility to make online reservations. In both English and Spanish.